This colloquium seeks to reevaluate the cultural contributions of artists and designers from the South and West Sides of Chicago in defining an African American identity nationally. By doing so, it will strive to demonstrate the particularities of the Black Chicago Renaissance as distinct from the Harlem Renaissance. This multidisciplinary event spans the domains of sociology, history, and art history from the 1920s to the present. It is organized by the University of Chicago Center in Paris in partnership with the Université Paris Diderot, the Fondation des États-Unis, and the Institut d’études politiques de Paris (Sciences Po); with the support of the Université Paris-Sorbonne. It will be hosted in multiple locations. 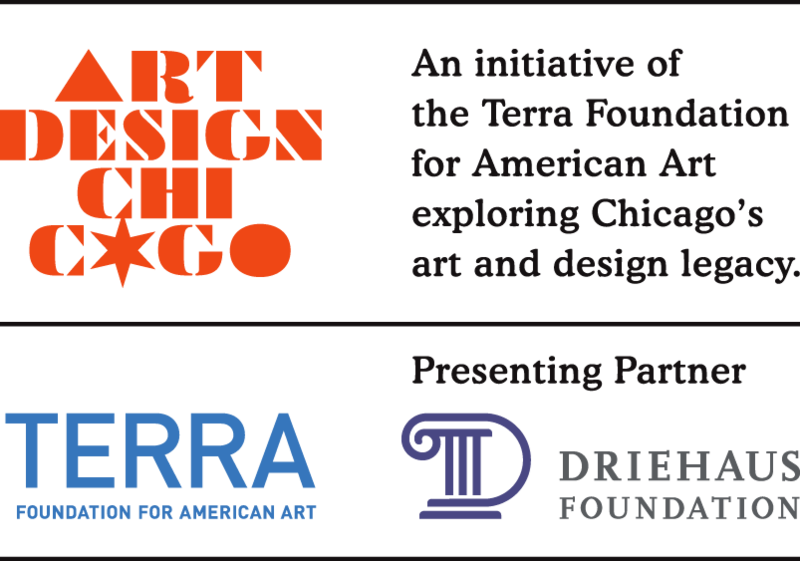 The program is presented as part of Art Design Chicago, an exploration of Chicago’s art and design legacy, an initiative of the Terra Foundation for American Art with presenting partner The Richard H. Driehaus Foundation. Exhibitions, documentary screenings, and a performance will take place in connection with the colloquium. For the complete program, locations, and associated events, please click here.